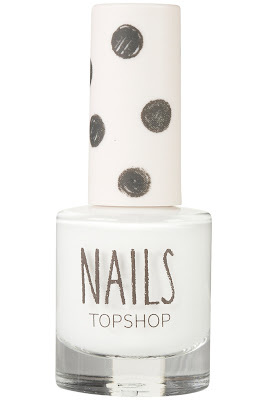 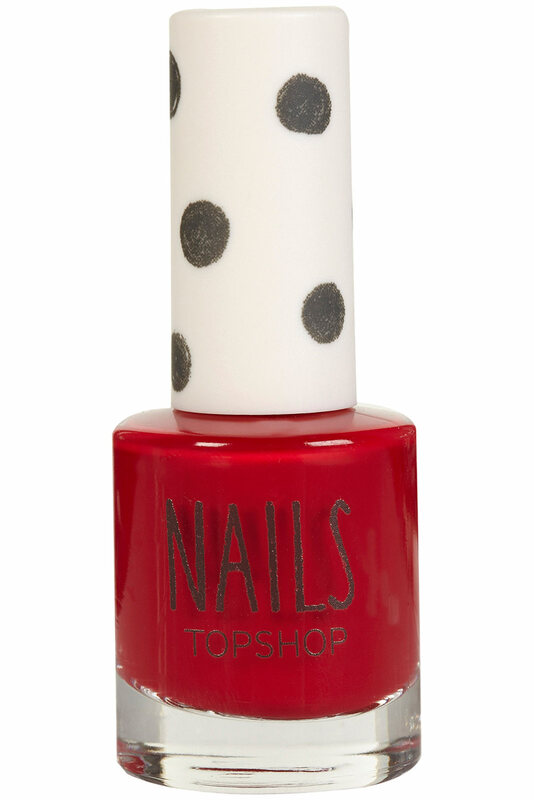 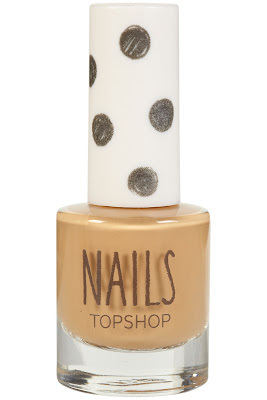 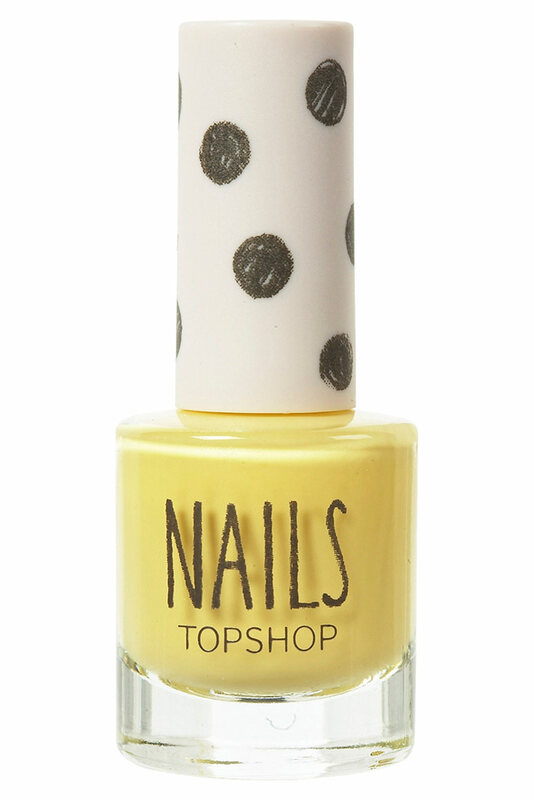 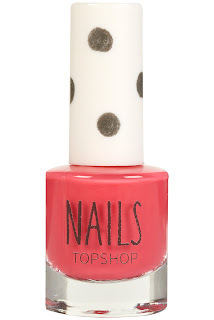 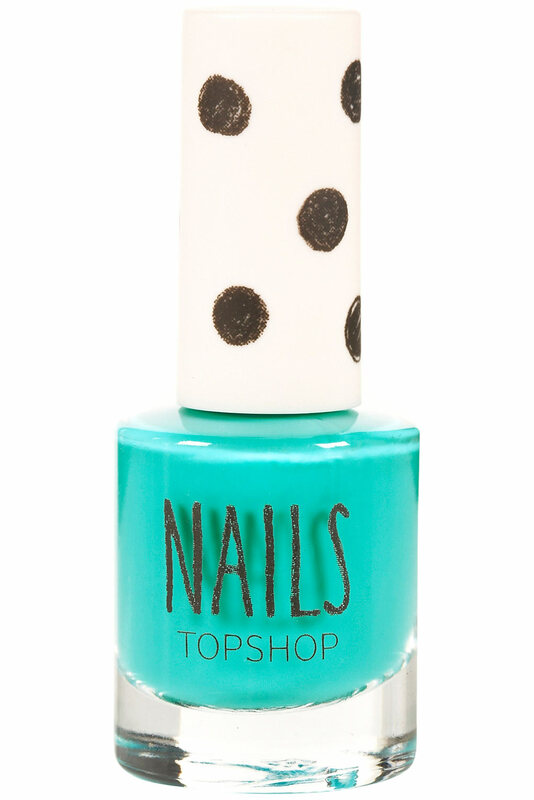 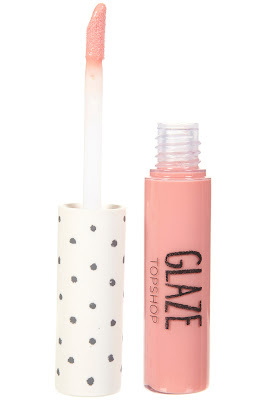 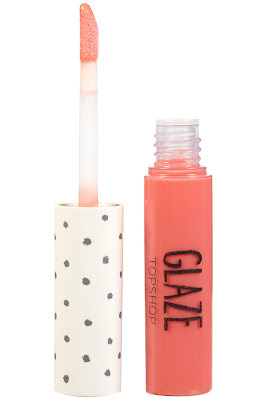 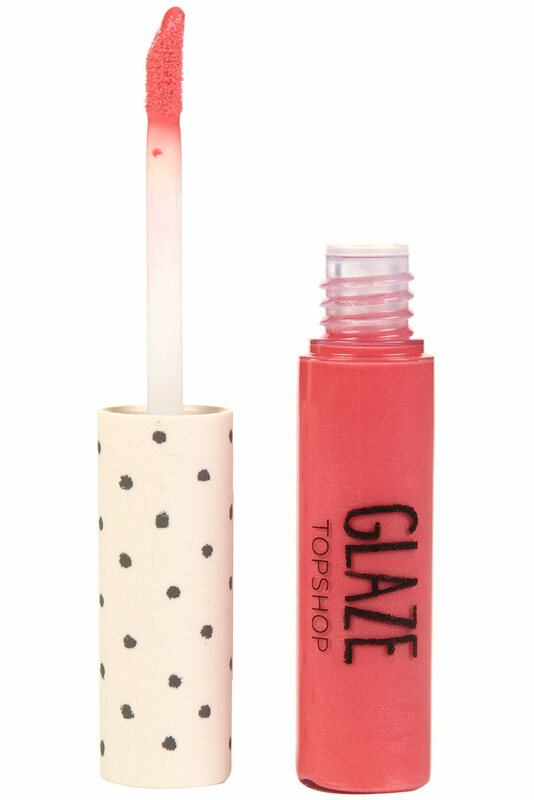 Makeup, Beauty and More: New from TOPSHOP! 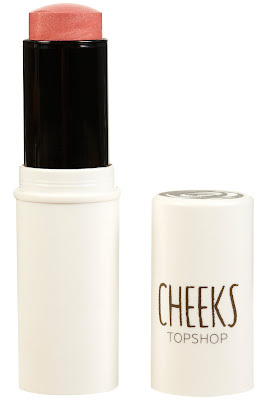 Here's some info on the latest makeup to hit the block from Topshop and on www.topshop.com. 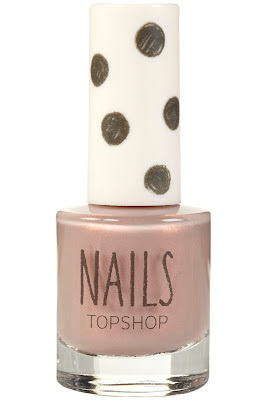 All products with the exception of a few nail polishes are now available! 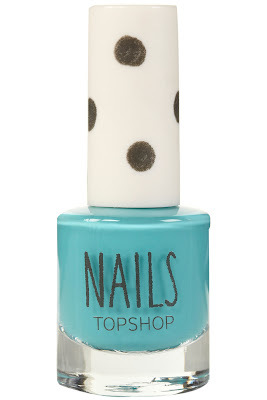 Droool...! 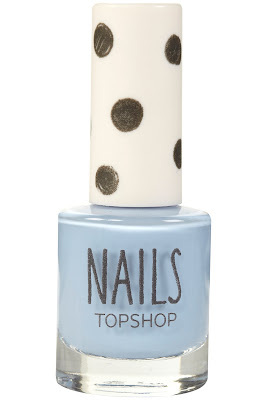 They all look so cute! Oooh the Glazes look lovely! 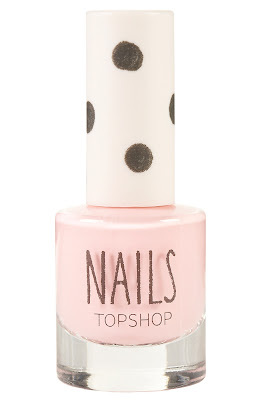 love the polka dots so cute!